Volunteers are the heart of Loaves & Fishes! 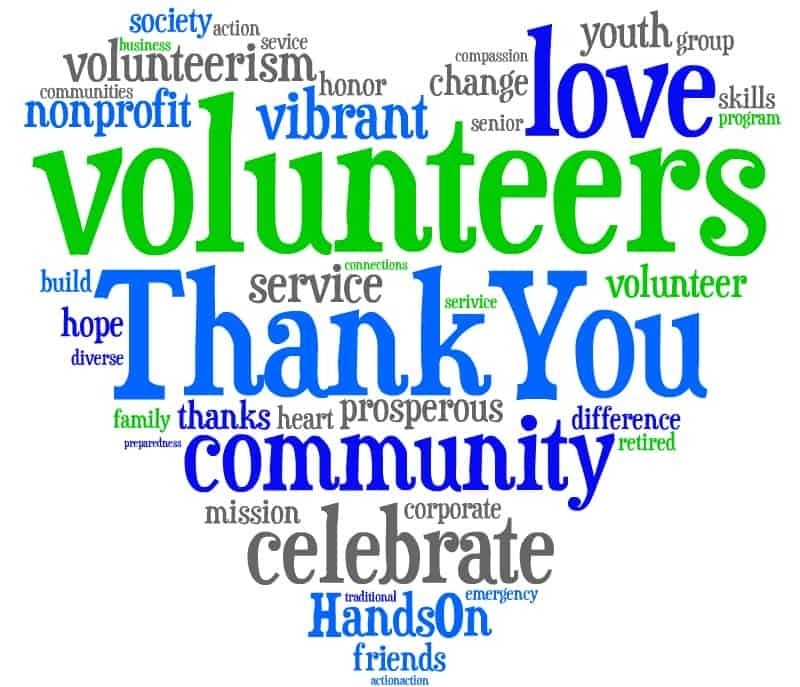 Over 300 people volunteer in every facet of the organization. 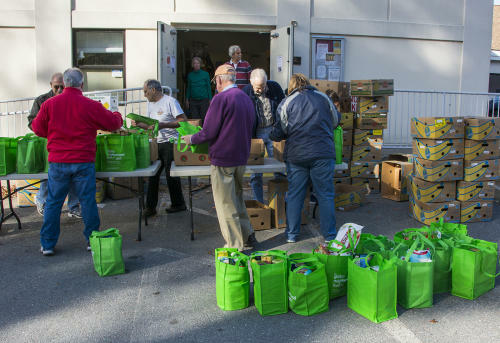 There are drivers who pick up donations and deliver them to the Pantry, those who help us off-load our orders, those who date-check donations and stock our shelves and those who glean from area gardens and orchards. There are those who work directly with our clients and those who choose to work behind the scenes supporting us administratively or with our facility maintenance projects. Still others give their professional talents to manage our finances, marketing and outreach efforts or serve on our Board of Directors. I am honored to work side-by-side with such caring and giving individuals. On behalf of the entire Staff Team – a heartfelt thank you to everyone who gives the gift of their time to Loaves & Fishes. Your generosity and kindness provides hope to our neighbors who are struggling. 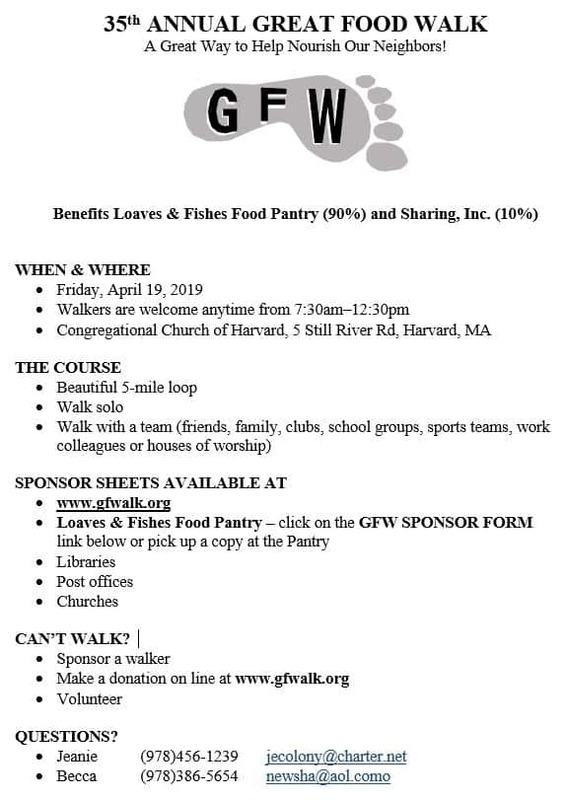 Great Food Walk is April 19th! 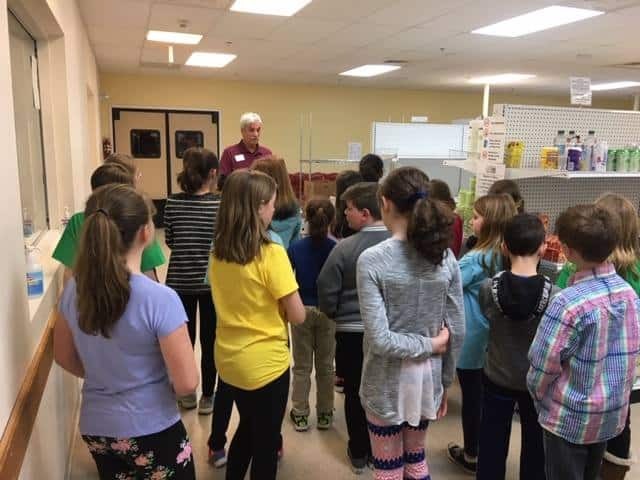 Ayer Page Hilltop Students Visit The Pantry! 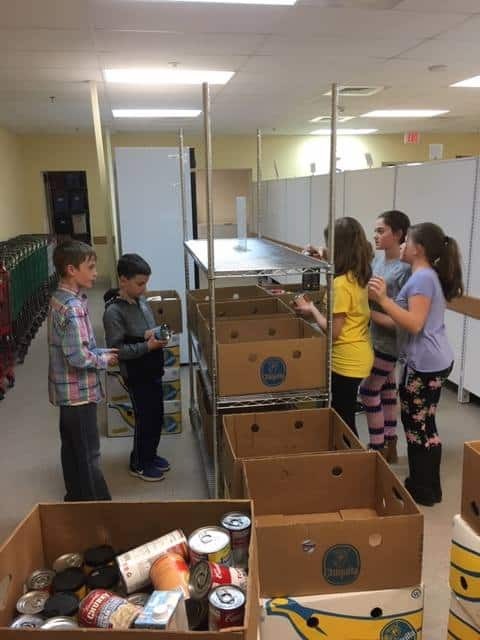 We were happy to have the Ayer Page Hilltop School Student Leadership Group visit the Pantry on March 20th! They asked great questions, were perfectly behaved and helped us sort and stock our inventory! A HUGE THANK YOU to these future leaders!